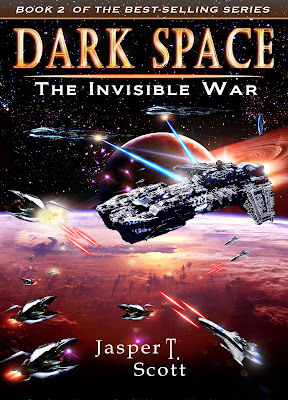 Jasper T. Scott: Dark Space II: The Invisible War Now Available! Meanwhile, Im going to check out your other books. Keep up the good work! Bueno, now that you left me hanging, when do you propose to fetch myself and your readers off this nasty hook you have impaled us with? (Nearest star I know of. red dwarf).